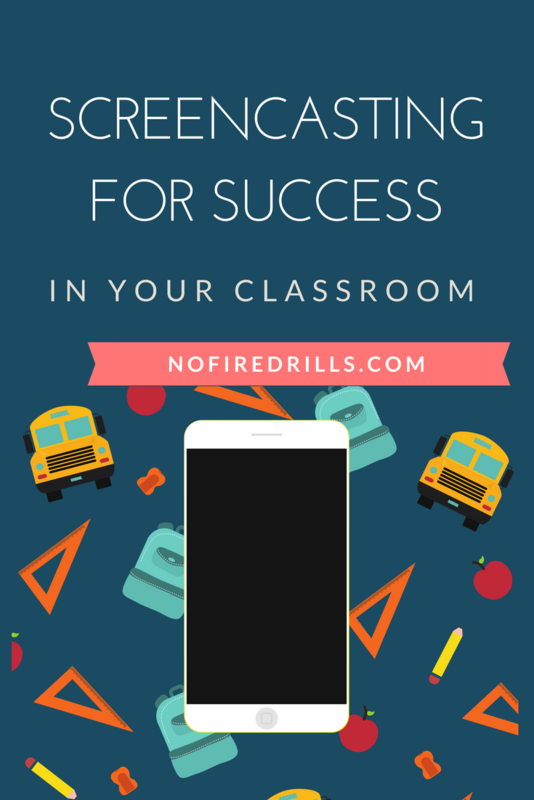 SCREENCASTING FOR SUCCESS - Be your best teacher! Teaching is such a great profession to use your creative bone. I love Mixing it Up! (Your old, dreary PowerPoint Presentations that is!) Another great way is to add video or animations to your course materials also known as “screencasting”. The best service I’ve found is called LICEcap, it’s a free screencasting software. One thing that differentiates this screencasting software is your project is saved as a GIF file. Those GIF files (those short animated looping clips) are easily shared on social media and are very compatible with PowerPoint. PowerPoint is so much better then that boring chalkboard the teacher used when I was in school. Love this post!